No matter what your clients or employees like to listen to, these custom-branded TrueSound Earbuds from Sutter’s Mill Specialties will be music to your ears. 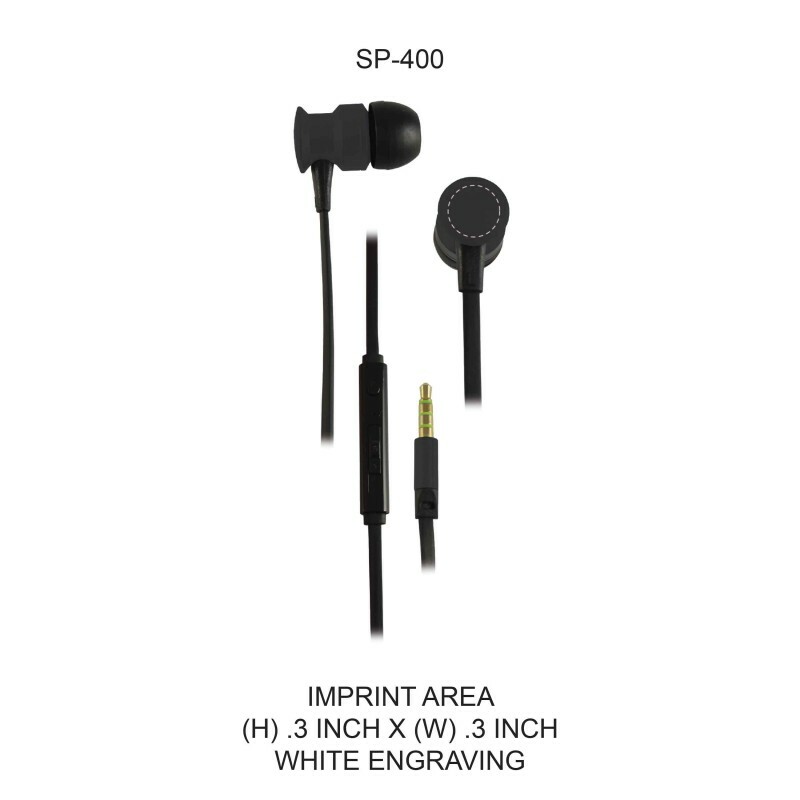 Available in multiple bold colors, the back of each earpiece displays your laser-engraved logo in a vibrant white frost effect. The tangle-free cable features an in-line microphone, volume control, and a play/pause, answer/end call button, perfect for listening to music or podcasts, or for business calls on the go. 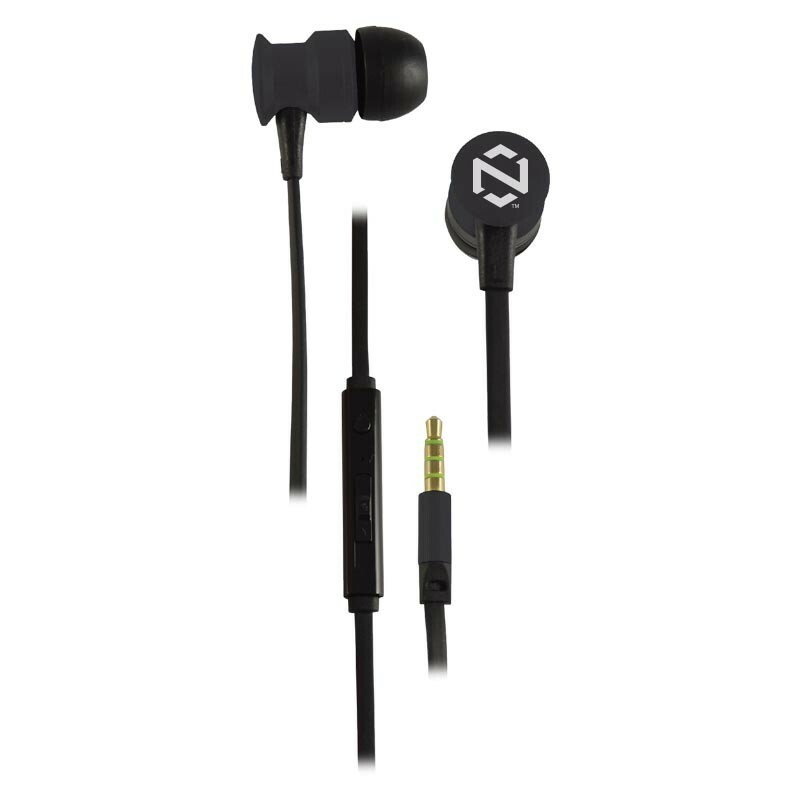 And with three interchangeable ear bud sizes included, they will be just the right size for anyone.